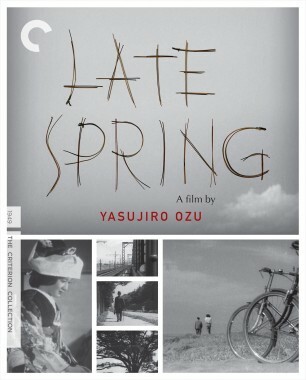 The great actress and Ozu regular Setsuko Hara plays a mother gently trying to persuade her daughter to marry in this glowing portrait of family love and conflict—a reworking of Ozu's 1949 masterpiece Late Spring. 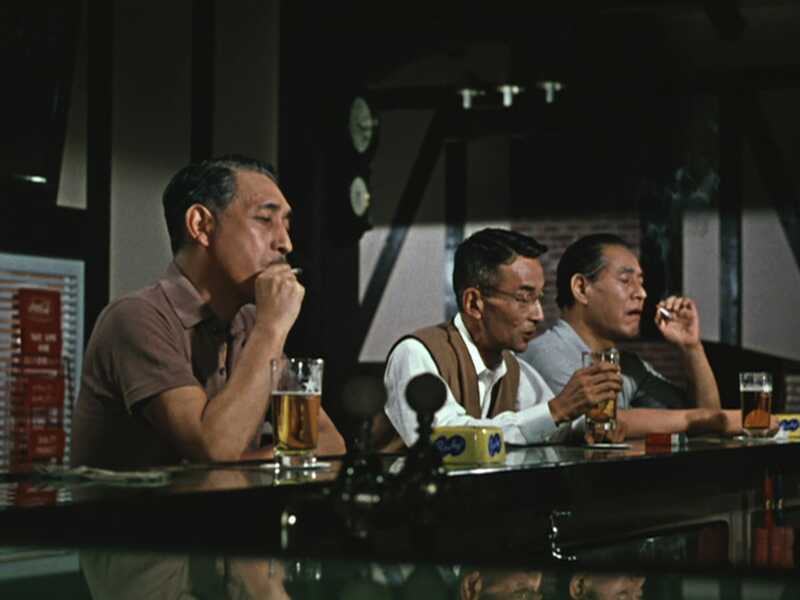 Filmmaker Daniel Raim took a pilgrimage to Japan to get his own firsthand look at some of the most iconic objects in the world of Yasujiro Ozu. 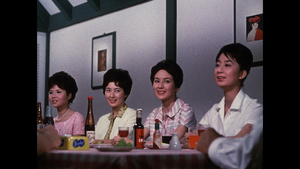 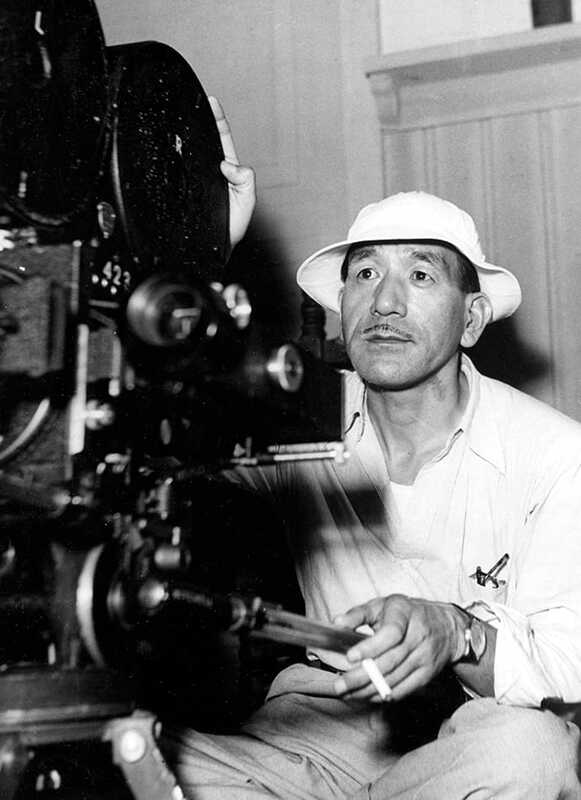 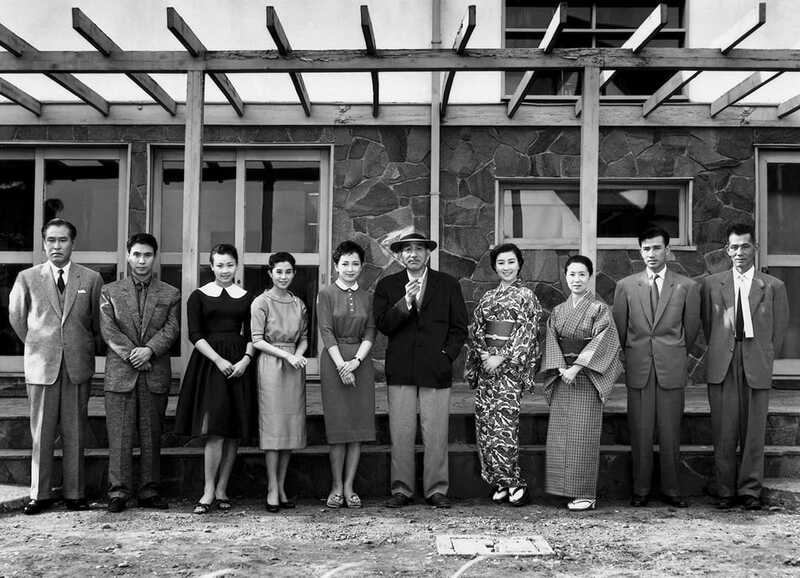 Yasujiro Ozu has often been called the “most Japanese” of Japan’s great directors. 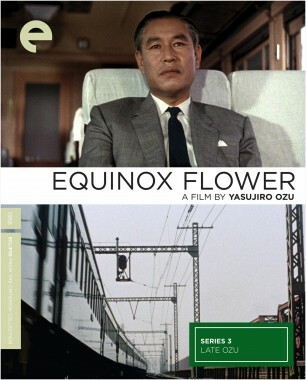 From 1927, the year of his debut for Shochiku studios, to 1962, when, a year before his death at age sixty, he made his final film, Ozu consistently explored the rhythms and tensions of a country trying to reconcile modern and traditional values, especially as played out in relations between the generations. 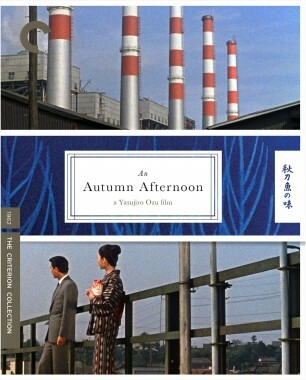 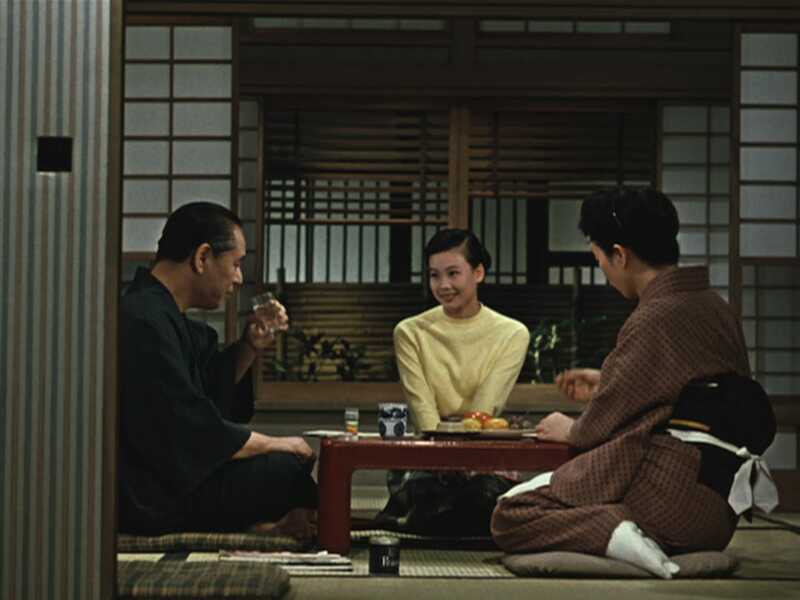 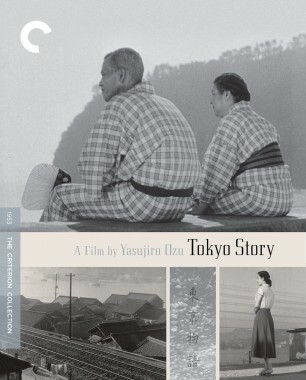 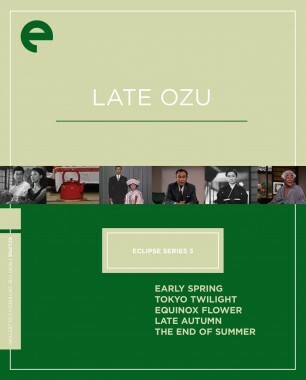 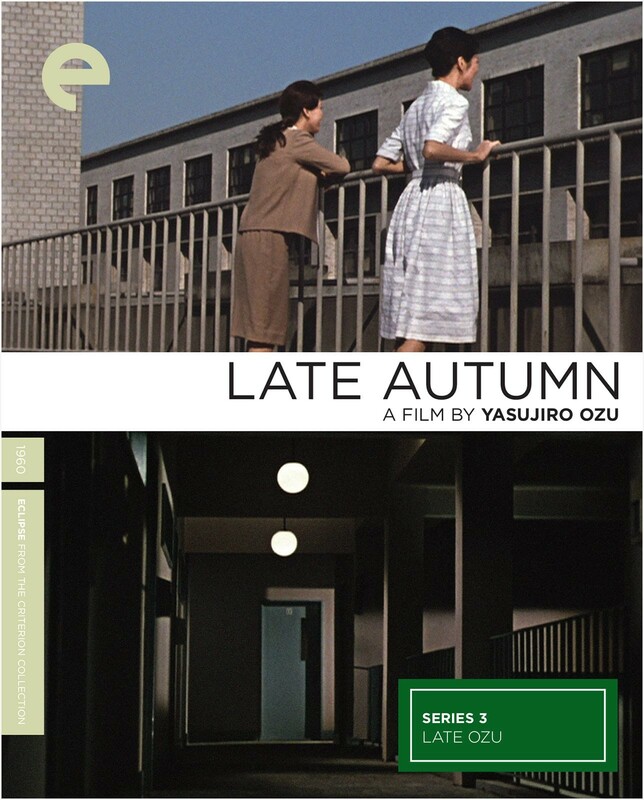 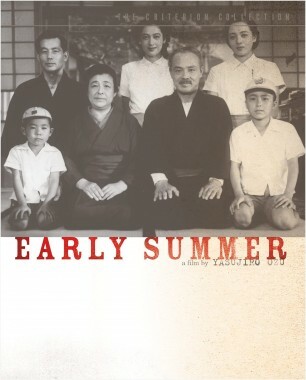 Though he is best known for his sobering 1953 masterpiece Tokyo Story, the apex of his portrayals of the changing Japanese family, Ozu began his career in the thirties, in a more comedic, though still socially astute, mode, with such films as I Was Born, But . 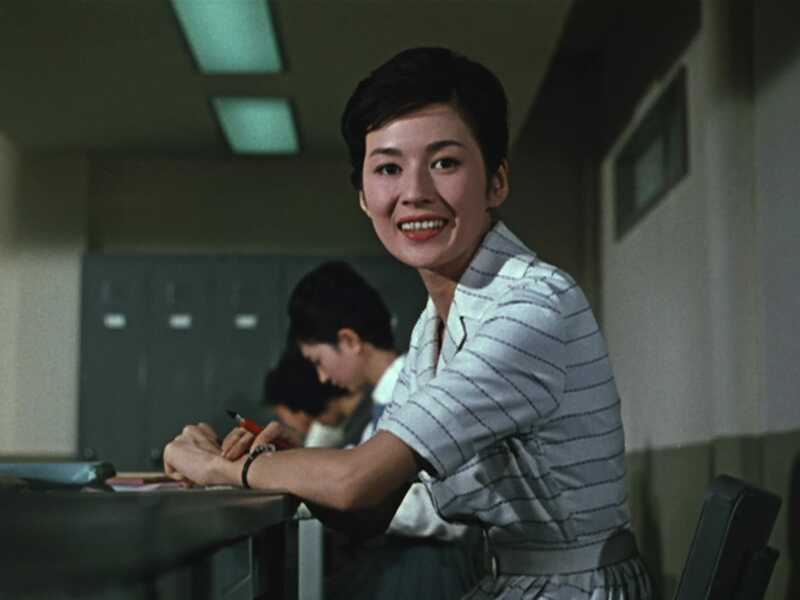 . . and Dragnet Girl. 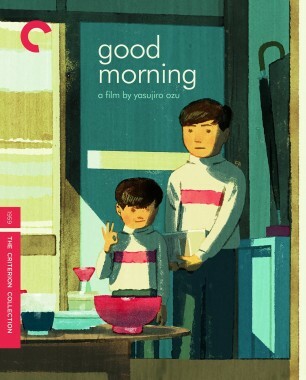 He then gradually mastered the domestic drama during the war years and afterward, employing both physical humor, as in Good Morning, and distilled drama, as in Late Spring, Early Summer, and Floating Weeds. 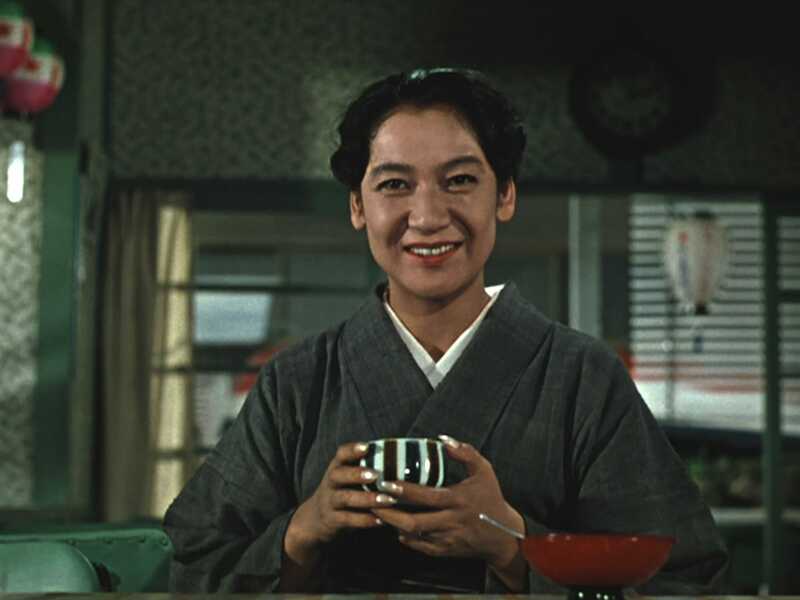 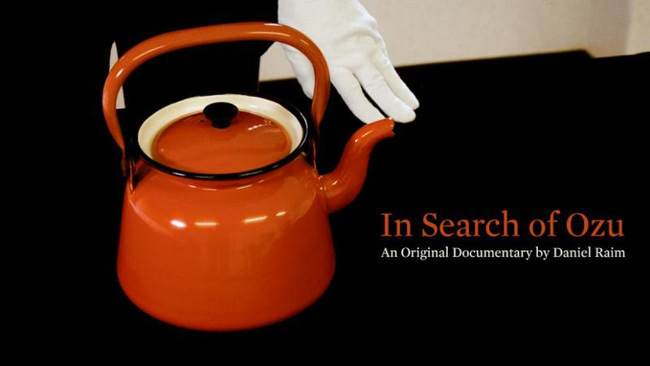 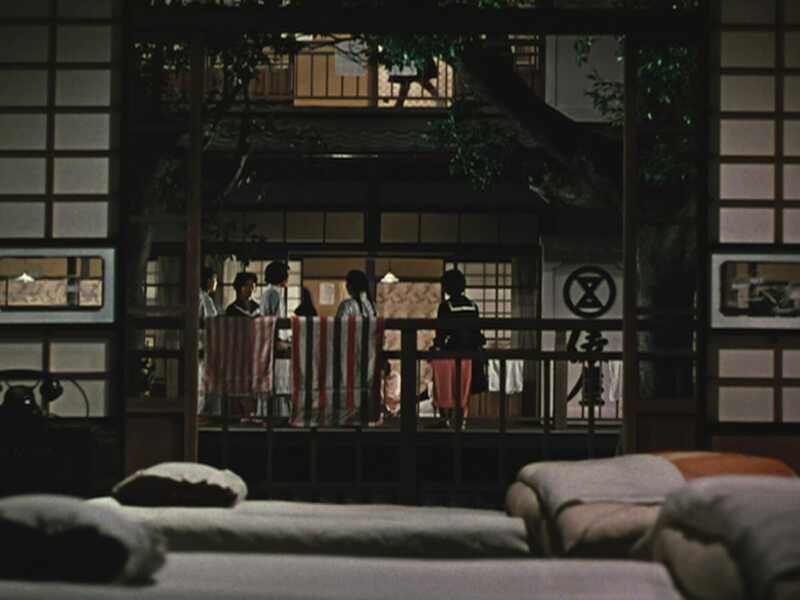 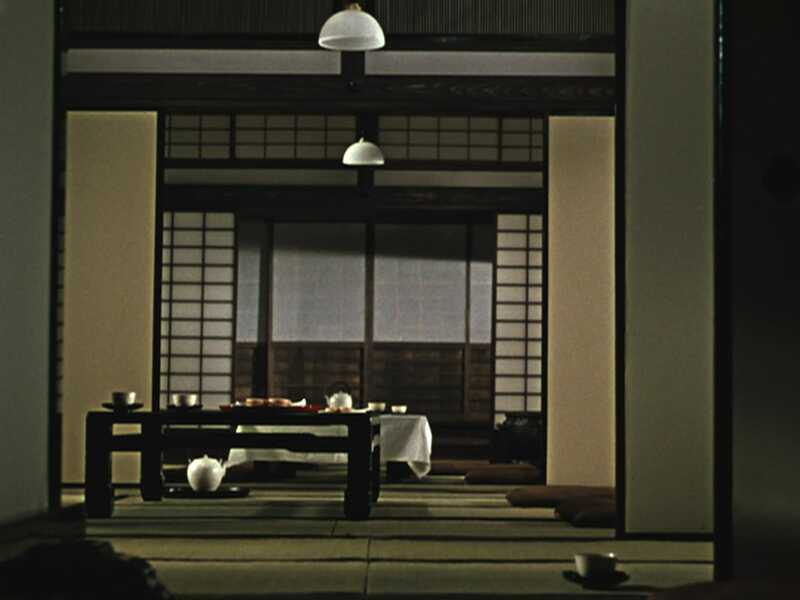 Though Ozu was discovered relatively late in the Western world, his trademark rigorous style—static shots, often from the vantage point of someone sitting low on a tatami mat; patient pacing; moments of transcendence as represented by the isolated beauty of everyday objects—has been enormously influential among directors seeking a cinema of economy and poetry.